Anglr is a fish-tracking app that records a variety of information. Anglr, the creator of a fishing app that records trips, catches, waypoints and weather conditions, partnered with Fish Rules, which produces an app that helps anglers understand state and federal regulations. 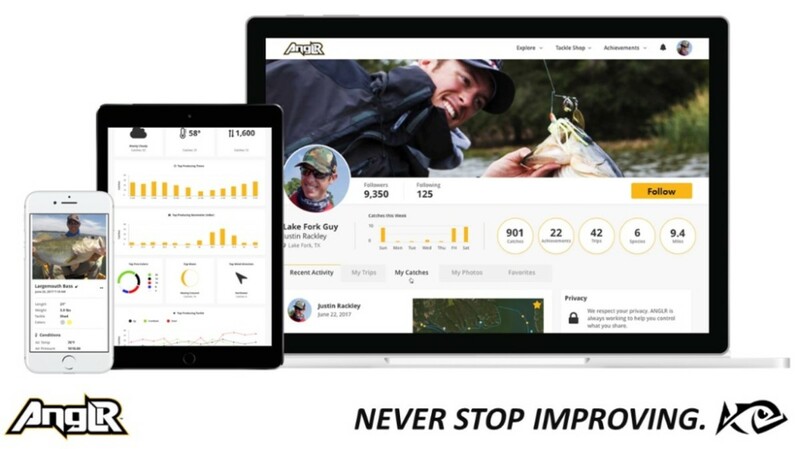 With Anglr, users capture detailed locations, trends and statistics, and collaborate with other anglers. An optional Bluetooth-enabled Bullseye “button” records catch details and waypoints. Fish Rules provides recreational saltwater fishing regulations for state and federal waters from Maine to Texas. 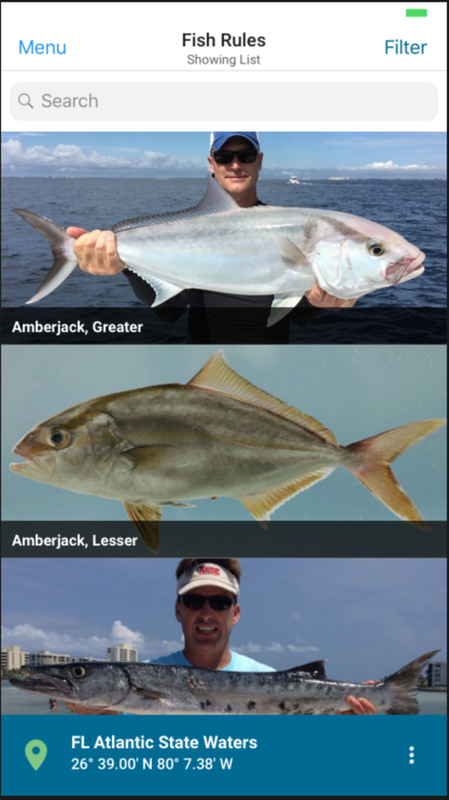 The app tells which fish are in season, catch limits, size rules and more. The app filters regulations based on a user’s location, or anglers can set the location. The Fish Rules app provides recreational saltwater regulations for state and federal waters.